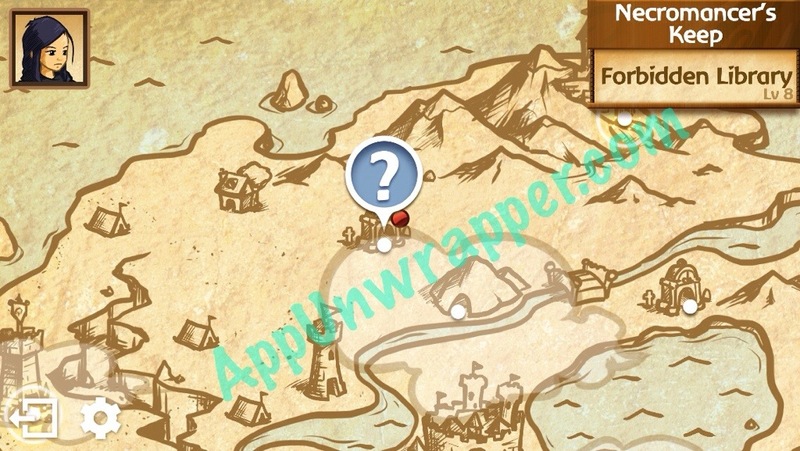 This is walkthrough guide with strategy, help, hints, tips and tricks for the iOS and Android game Battleheart Legacy. This is a work in progress, so please bear with me. Feel free to ask for help or offer your own advice in the comments section. 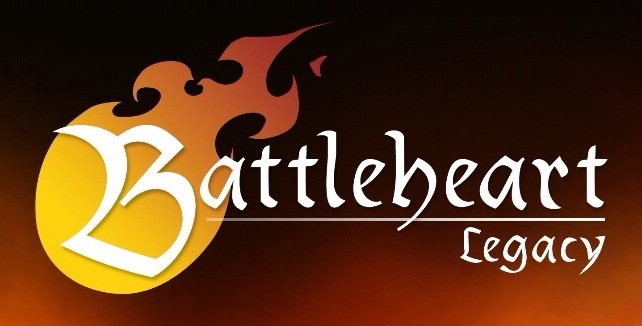 Battleheart Legacy is a reimagining of the original Battleheart. It is more of an action RPG. You get to choose from 12 different classes. Scroll down for information on unlocking all 12 classes, as well as their skills trees. 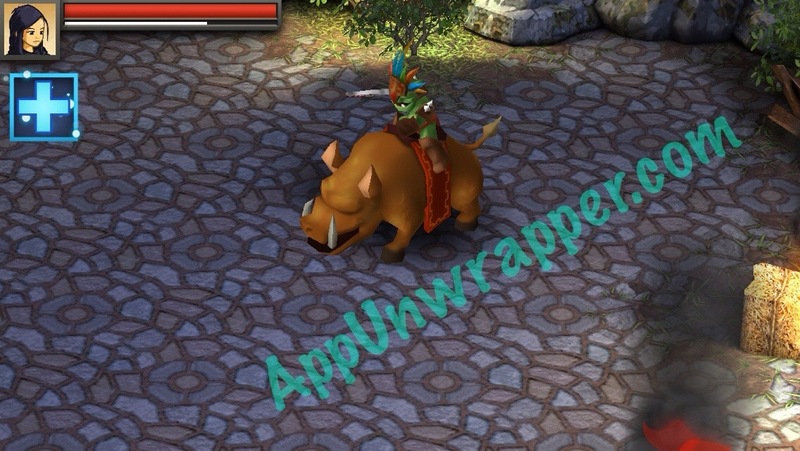 See all our Battleheart Legacy guides in one handy place. 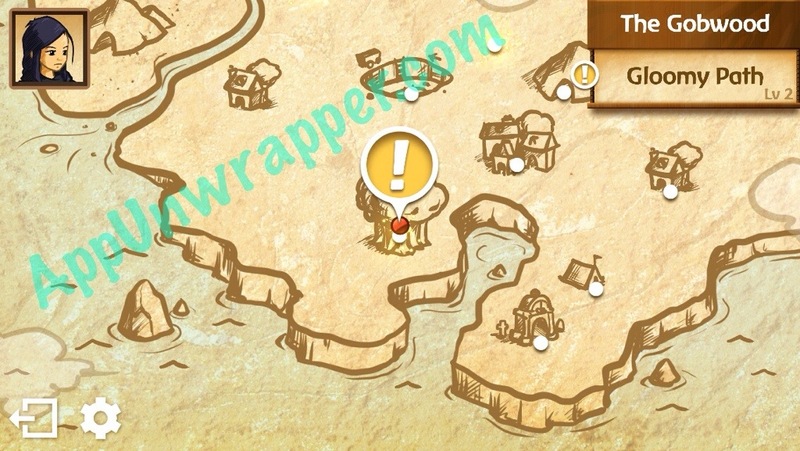 See our step-by-step walkthrough for quests by levels and locations. • Tap the ground to move. 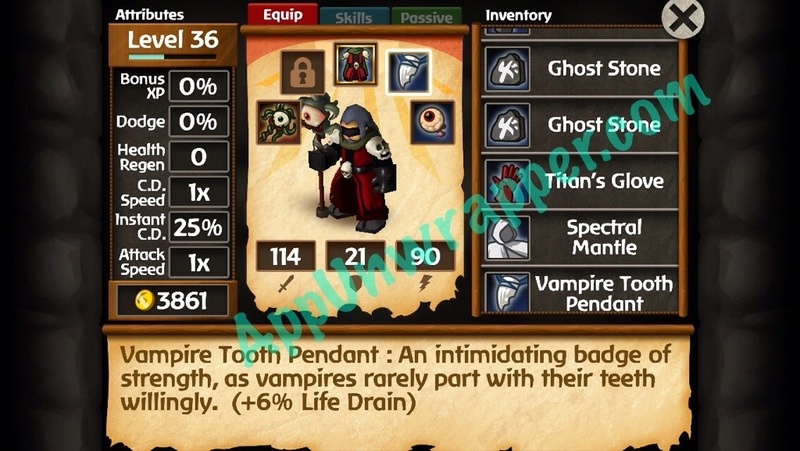 • Tap a target that you want to attack, then move within combat range and you’ll automatically start attacking. • The buttons at the bottom of your screen are special skills. Use them when you get close to your target. • Don’t forget about potions if you’re low on health! • If you learn a new skill, make sure you have the right weapon to use it! You usually can’t change skills in battle, so if you have the wrong skills equipped for your weapon, you’re stuck with them until you go back to safety. • Consider getting the Bard’s first skill, Charm, no matter what class you are. It takes some of the attention off you by briefly turning an enemy to your side. • Be careful about how you interact with NPCs in the game. What you say to them can affect how they react and whether they’ll work with you or against you. Keep in mind that you can see what each answer you give would look like. Then tap the same response again to confirm that’s your choice. • Potions replenish after you leave an area (just like your health does), so don’t be afraid to use them in a pinch! • If you’re really having a hard time, you can change the difficulty level under Settings so you have unlimited potions! • There is a penalty for dying — you lose some gold. So if you’re strapped for cash, be extra careful! • WARNING: If you turn on Crazy Mode, you’ll be able to kill all NPCs, potentially killing your teachers and missing out on skill trees. • The game only saves when you’re on the world map. So if something goes wrong in a dungeon, you can close the app before you die to keep it from saving. Same thing if you take a skill you decide you don’t want. Don’t go to the world map until you’re sure about your changes. At the same time, make sure you go to the map if you complete a quest or mission, or the game won’t save it. If you complete a dungeon or learn a skill and you’re sure you want to keep it, don’t close the game until you go back to the world map, or it’ll be like it never happened. 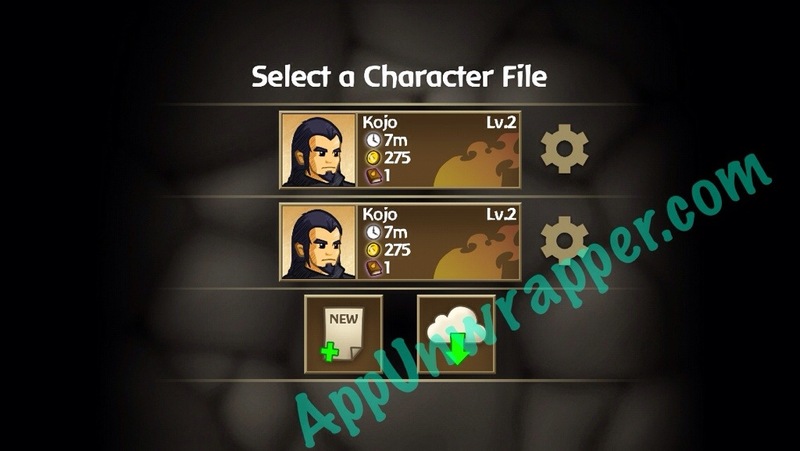 • Battleheart Legacy lets you duplicate your save file so you don’t have to start from scratch every time you want to experiment with skills. Take advantage of it! You can also use this to try out different options in the story without risking anything. • Did you know that in the character stats screen, you can scroll down to see more stats? Don’t forget to do this in your items/skills menus, as well as at the shopkeeper/smithy. • I found Rogue to be one of the easier classes to start off with. They’re quite powerful in the beginning compared to some other classes. So give that a try if you’re having trouble with other classes. Later on, you can add some Ranger skills that work nicely with them, and some Ninja skills as well. 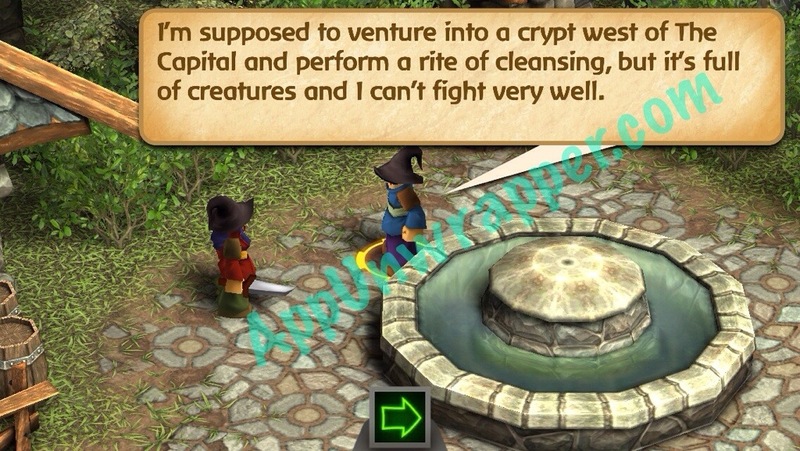 • If you’re willing to deal with their weak start, Wizards become very powerful later in the game, especially if you add some Witch and Necromancer skills to the mix. Magic users are great for crowd control in later levels because of their AoE (Area of Effect) skills. But you may have to take the game a bit slow in the beginning, because their Lightning skill is pretty weak. Once you get their second skill, Staff Wielder, it should get a little bit easier. • Early on in the game, the Gloomy Path in Gobwood is great for earning some XP, gold and the treasure chest at the end always has an item in it. You can also keep replaying it while trying to level up. • There’s a huge quest for the Shards you can get at the castle. Make sure to pick it up from the castle’s steward. He’ll point out the locations for the three shards on the map (this was bugged, but is fixed in the new update). • If you learn every skill in the game and then start New Game+, you start back at level 1 with no stats, but you keep all your skills! 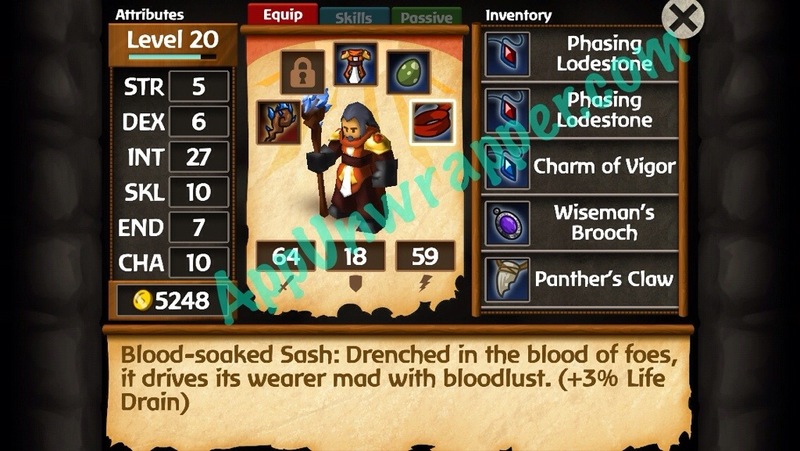 • If you’re playing as an AoE class such as any of the magic users, I highly suggest getting a Blood-soaked Sash with 3% Life Leech (or the Life Leech skill) so all the crazy damage you’re doing to the large mobs will help replenish your health. It makes a huge difference. 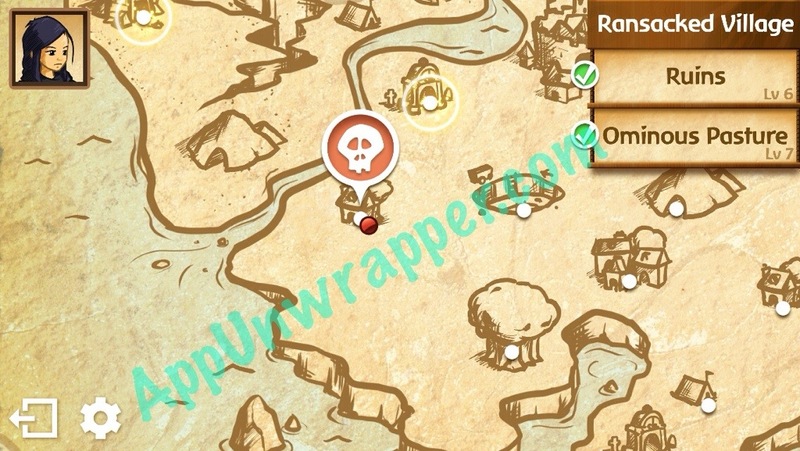 • If you take the quest from the Capital to rob the caravan, the Ambush Point, Merchant Caravan will show up on your map. If you find the enemies too strong here, you can run back a bit and let the NPC take the damage. Then you can assist with ranged attacks. • When in the city capital, make sure to head north and pick up a quest from this student. She says she’ll meet you at the Ritual Site in St. Argus Crypt. When you meet her there, you need to lead her through while keeping her alive. If she dies, you have to force close the game or you’ll lose the quest. If you leave and save the game after she dies, she won’t be there when you go back. • Once you can easily beat the Frost Wyrm, continue playing that area over for easy XP and leveling. After that, the Ominous Pasture is a quick boss to kill, giving a decent amount of XP. 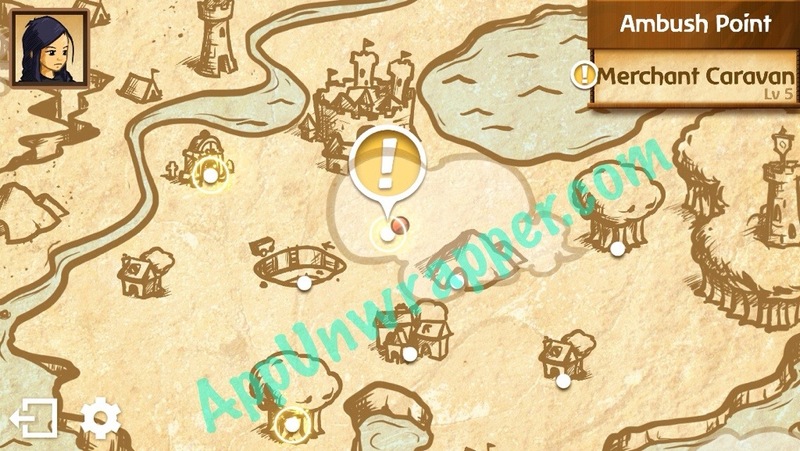 • If you complete the level 6 area called Ruins at the Ransacked Village, you’ll get access to level 7 Ominous Pasture, where you battle the boss called the Boar Rider! He throws bombs, charges at you, refuses to be affected by paralysis, and at one point summons some minions. But it’s a fun battle! • When you get to level 8, check out the Mage Academy/Tower to pick up two quests, including one to find the the Necromancer’s Keep with the Forbidden Library. There’s a merchant selling useful trinkets, and it’s how you start your journey to meeting the Necromancer trainer. I’m not 100% sure, but I don’t think it makes much of a difference at this point. I chose to kill him and take Robin Hood’s side. I meant cannot get the quest. Hmm that’s weird, because the area you meet the Battlemage in is level 7. I don’t remover when I picked up the quest, but it was pretty early on, when I first went to the Capital. What is he telling you? You have to tell him you don’t have any bounties yet, that you want one. Just letting you know…I chose to kill Robin Hood in my second game, and I didn’t notice any new quests from it. I don’t think either choice matters at this time. I think you’re out of luck. Might have to start a new character if you want his skills. :(. In the future, though, if something like that happens, kill the app. The game only saves when you’re on the world map, so it would be like that never happened and you can do it over. What does it mean ? We have to learn every skills with one character or it can be with multiple ? And by New Game+ you mean a new game or a new button appear when you unlock all skills ? I accidentally killed the shop keeper in crazy mode in the better shop and now I’m totally screwed. Is there a way to get him back? Maybe make a restore all npc button in the settings but please help. Are you still in the town or you already left to the map since killing him? If you’re still in town, you can close the app and it won’t save it. I accidentally killed all the trainers and the shop owner. and i went to the map and it saved. Is there any other way that can bring them back? Nope. 🙁 You’d have to restart the game. I am deadly loving this game…. This website has been super helpful thanks. I’m having an issue. I beat the game and try using the “new game+” feature and it doesn’t work. When I click it it shows that I have all the skills but when I go into the game all my skills are at 5 still. Does anyone else have this issue? How does this work? I chose to help kill the ninja trainer, she vanished and now that I know that I should have saved her I wanted to know, is there any way to get her skills now? I chose to try to slay Eliza to be with the royal guard out of curiosity. But do they give me a new mission or what? All the wizard skills, some necromancer, bard, witch, but after meeting the King (trying not to spoil anything) cannot figure out what to do for lack of defense? Any ideas appreciated. Thanks. typos sry. I had it in a nice outline, but for some reason it got all messed up. That sounds like a bug. Never heard of that happening, but you might want to contact the developer. “Easier” Way to Obtain Barbarian Trainer (If you don’t want to fight the Frost Wyrm): To prove your strength to the barbarian trainer, you CAN fight him. Switch to casual mode, then keep attacking him until he tells you that he accepts you as his student. Having trouble with the Royal Meeting. I keep dying. What am I doing wrong? I really need some money. My pockets are always low. What’s a good way to get a lot of money in early game? Also, could you have builds for the classes on their pages? These would help a lot, thx.